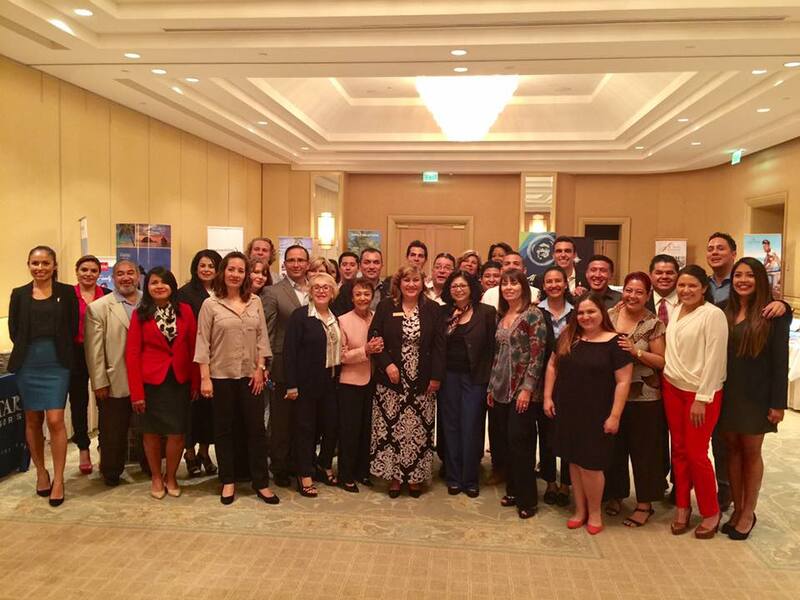 Over 150 travel agents in Los Angeles, San Diego, Orange County and San Francisco received updates on everything new going on in the Riviera Nayarit and Puerto Vallarta. The Riviera Nayarit Convention and Visitors Bureau (CVB) and the Puerto Vallarta Tourism Trust (Fidetur) recently completed their successful California tour that took place from April 24-27. This action was part of the destinations’ Joint Promotional Campaign. Jorge Gamboa Patrón, Director of the US Western office of the Mexico Tourism Board (MTB) was on hand for the activities in California, which is the state of origin within the United States that sends the most number of tourists to this region. The events began in Los Angeles with a presentation for 40 travel agents, followed by Orange County and a presentation for 68 agents, then San Diego, where the team worked with Virtuoso, Preferred and AAA agents. Last but not least, they stopped in San Francisco, where another group of 40 agents was updated with the latest news from the Riviera Nayarit and Puerto Vallarta. Wholesaler associates, over 20 hotels from both destinations and several airlines including Alaska Airlines, Southwest Airlines, Delta and Volaris were also present. The airlines and hotels lent their support to the endeavor by providing complementary flights and accommodations so some of the agents present could experience the destinations on their own.